Sugar Smart looks at what we can all do at home, in schools, in the community, in the workplace and in food outlets to help people recognise how much sugar is in their food and drink and to provide healthier options. 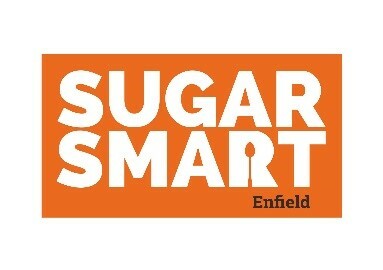 It is a campaign that aims to tackle excessive sugar consumption in Enfield, and is part of Sugar Smart UK, a campaign of the Jamie Oliver Food Foundation and Sustain. 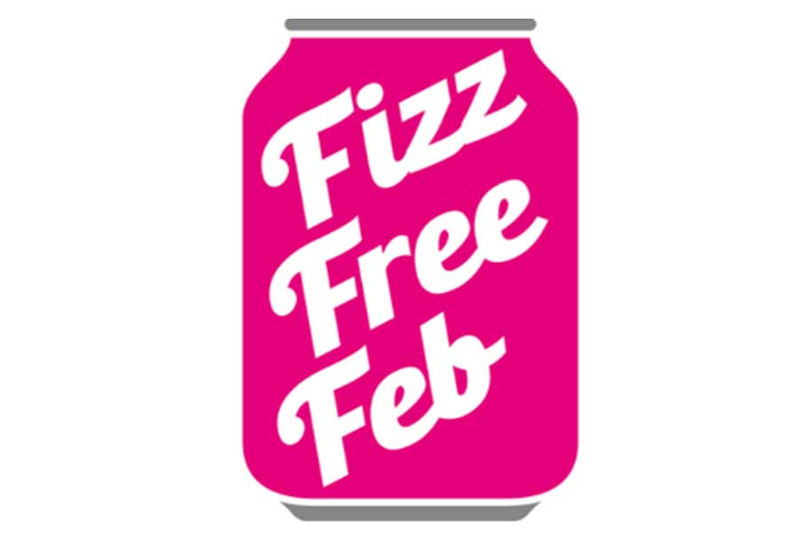 Act now to reduce sugary drinks and foods and join the Sugar Smart movement in Enfield!